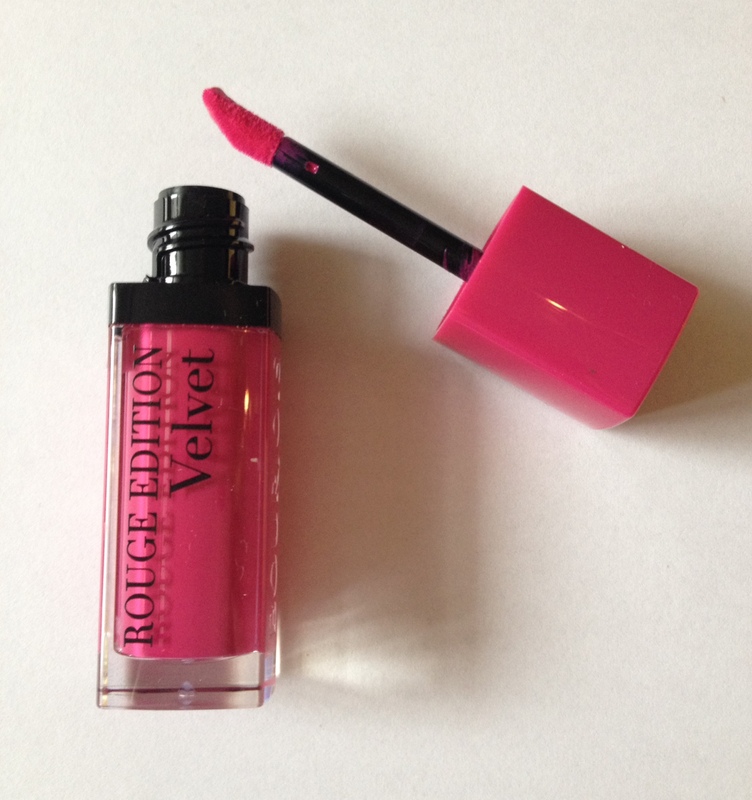 If you like a bit of Bourjois – and let’s face it, who doesn’t – you’re going to love the forthcoming Rouge Edition Velvet Lipstick (£8.99). Possessing the hot new finish of the season, matte, the colour pay-off is excellent and the formula feels light-as-air when you’re wearing it. 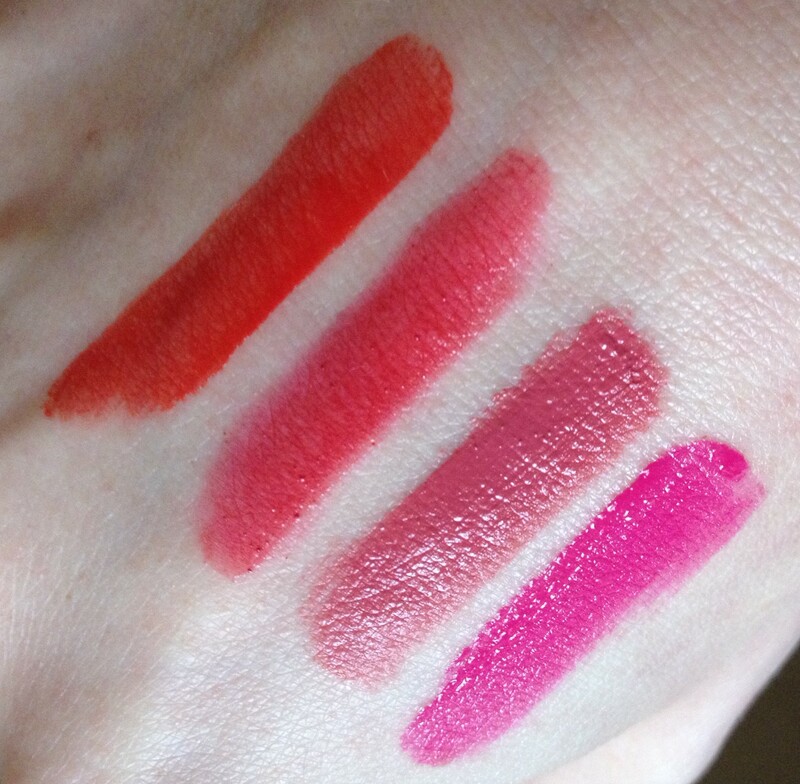 But what I love the most is the way Rouge Edition Velvet applies; it simply glides over the lips while staying put for ages. There’s also a classic red (01 Personne ne Rouge), orange (04 Peach Club), deep pink (05 Ole Flamingo) and burgundy red (08 Grand Cru). 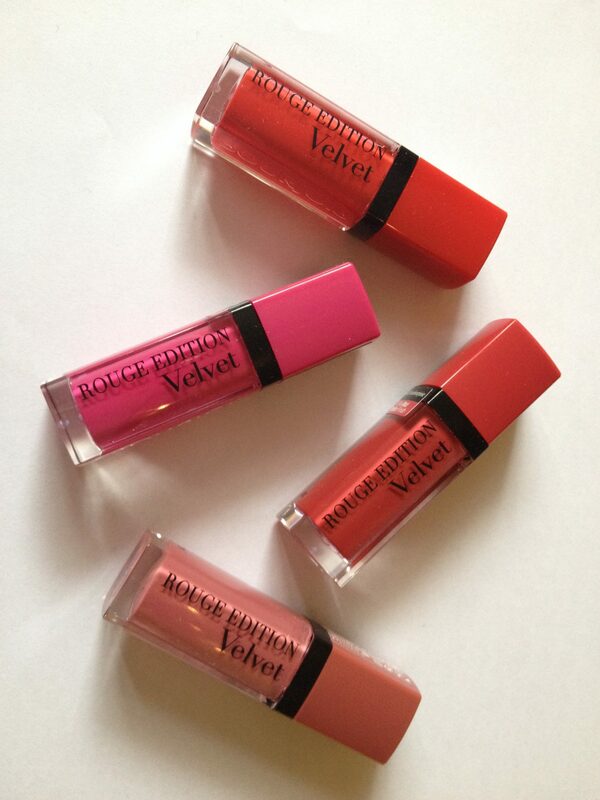 Rouge Edition Velvet will be available from mid-April from Boots, www.boots.com, Superdrug and www.superdrug.com.